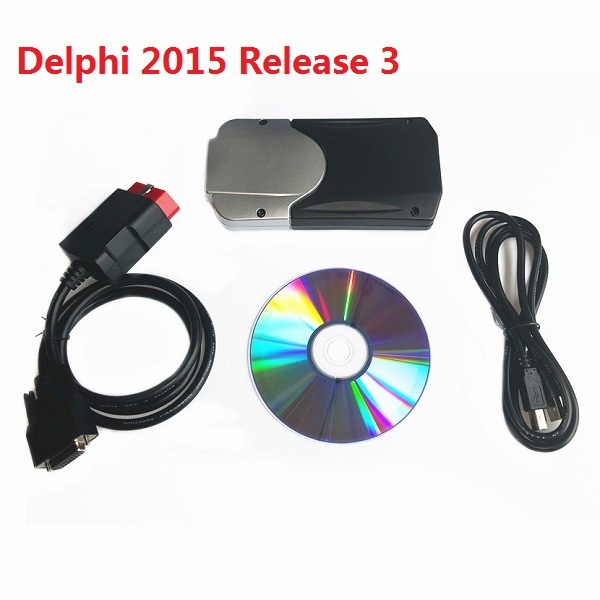 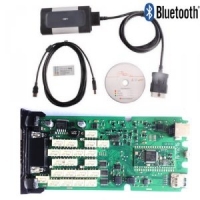 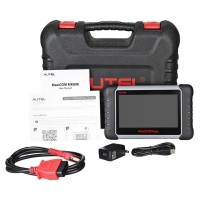 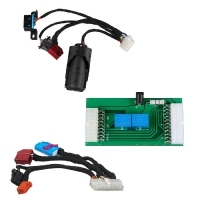 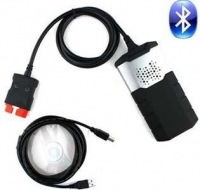 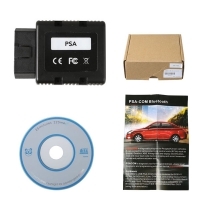 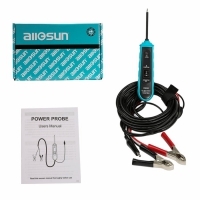 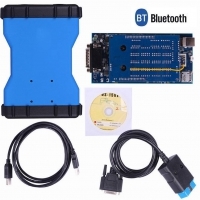 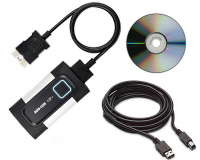 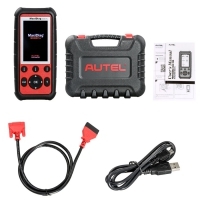 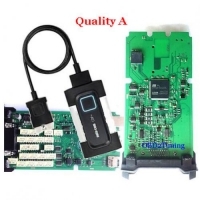 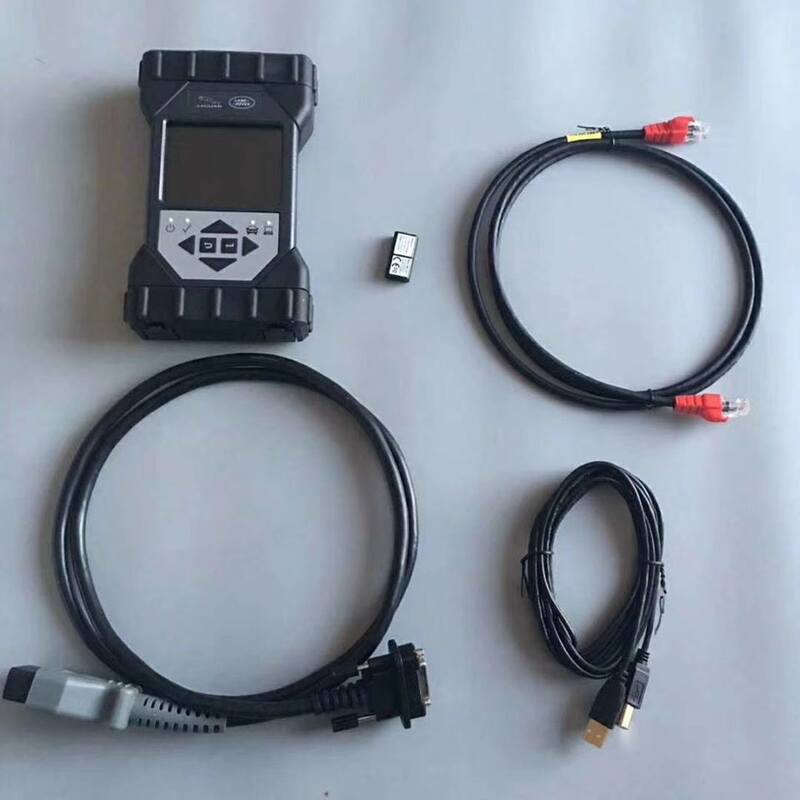 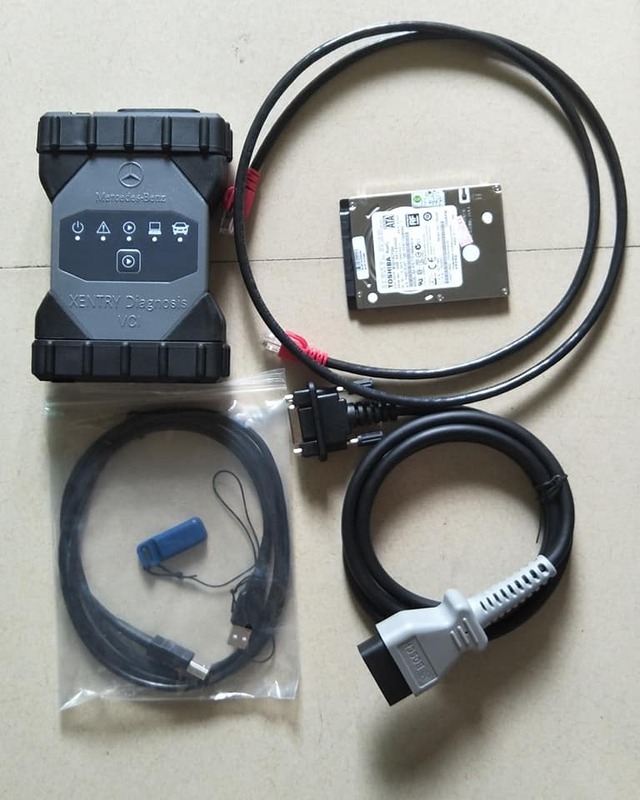 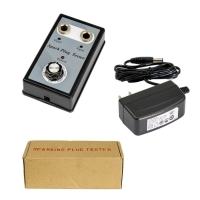 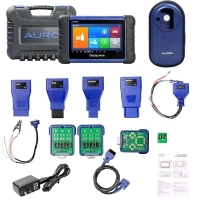 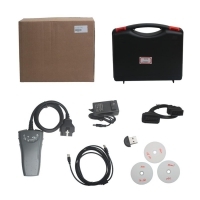 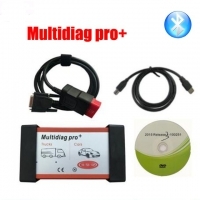 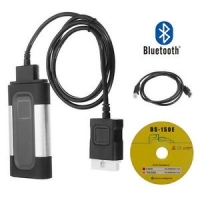 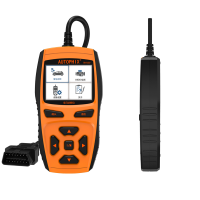 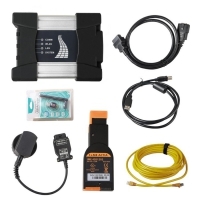 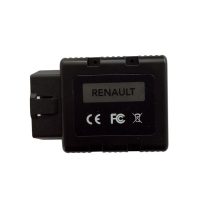 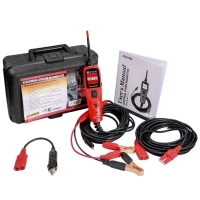 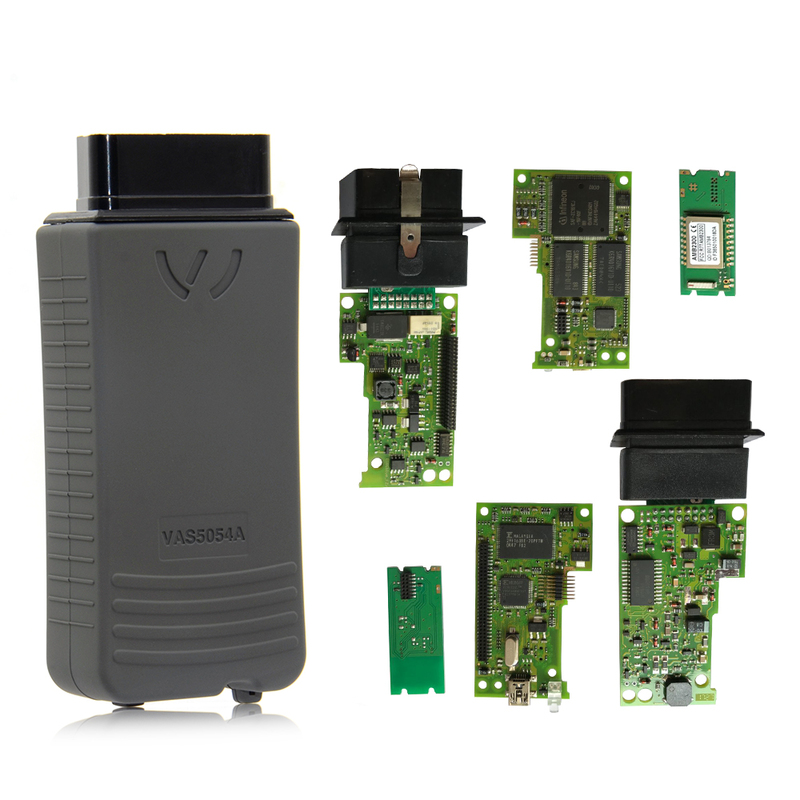 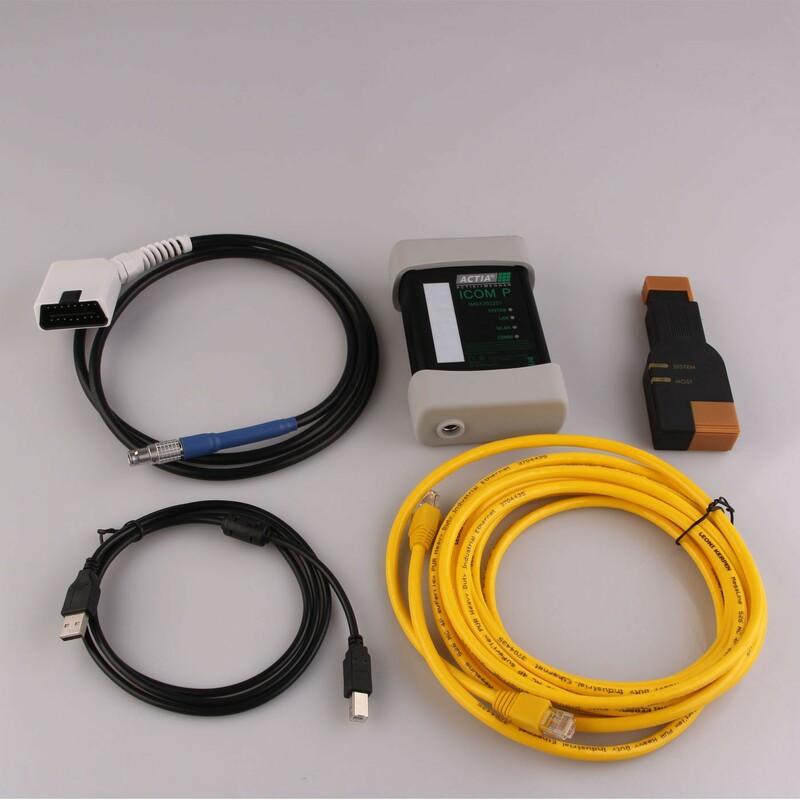 Automotive Car Diagnostic Tool able to plug into the OBD connector to access OBD functions. 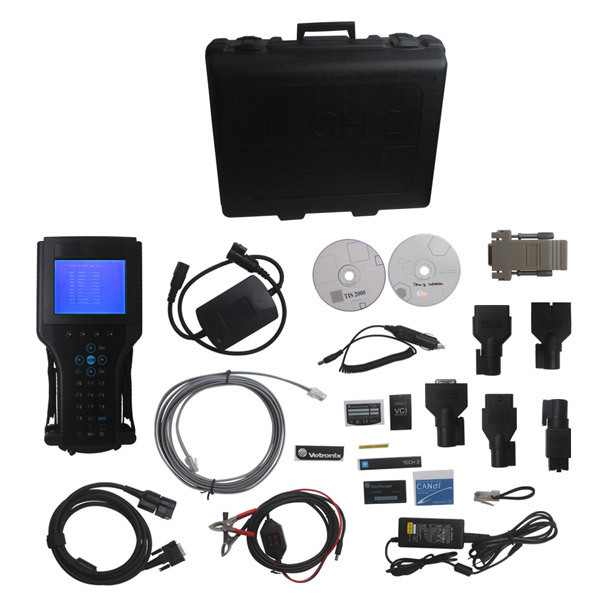 Professional Car Diagnostic Tool for a full range of vehicle from European, Asia, American, Australia and Africa. 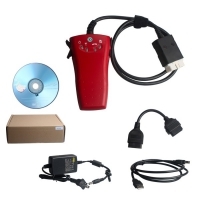 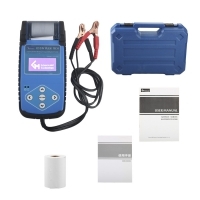 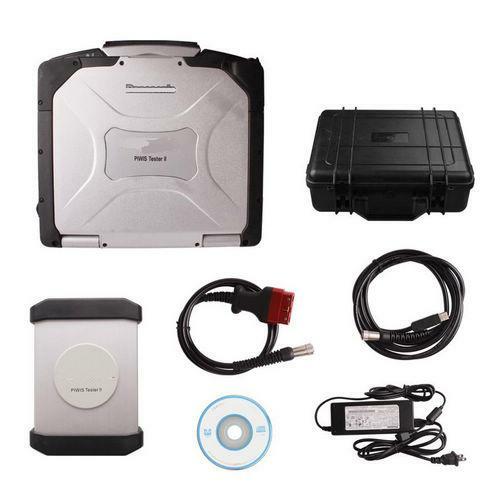 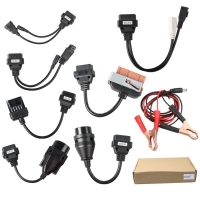 OBD2Store.com also supply some universal car diagnostic tool, these auto diagnostic tools is used to diagnose for most cars, and very suitable for workshop. 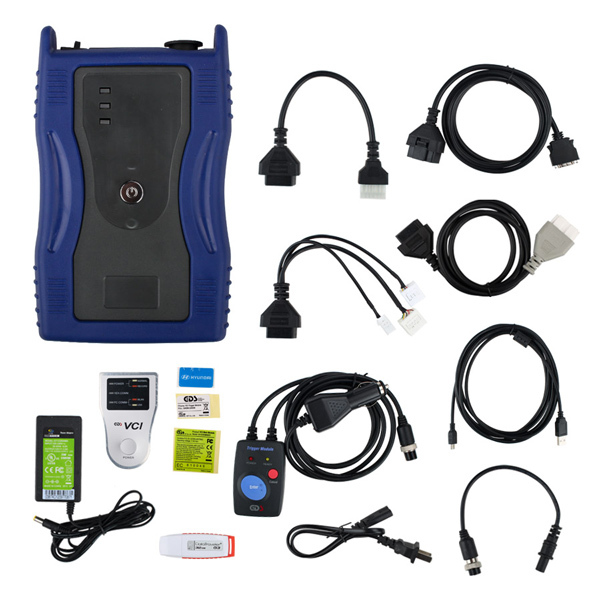 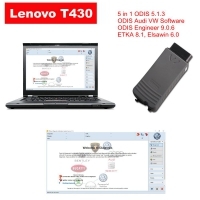 Automotive Car Diagnostic Tool support timely software update. 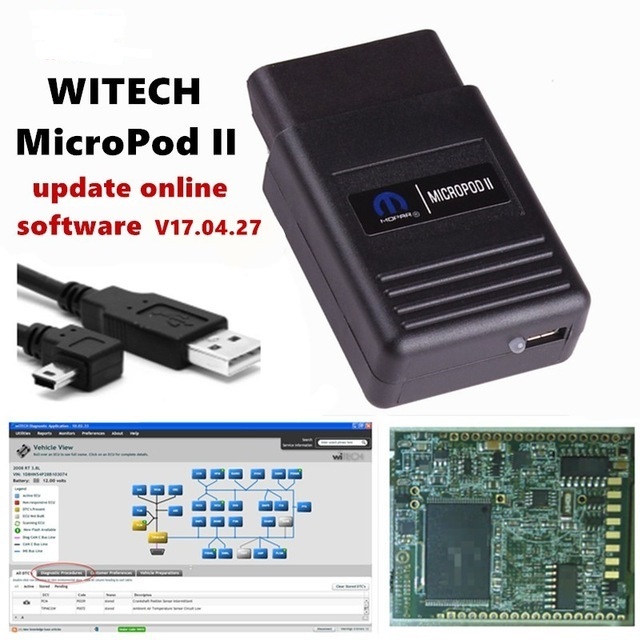 Lots of products provide software free update, you can diagnose cars old before 1996 also new as 2013. 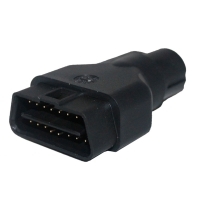 No matter what you need, you always can find the one special for you. 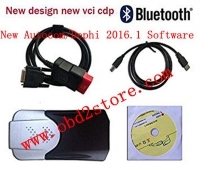 OBD2Store.com provide Automotive Car Diagnostic Tool like Original Mercedes Xentry VCI, Autel MaxiSYS Pro MS908P, GDS VCI For Kia & Hyundai, Genuine JLR DOIP VCI, Witech Micropod 2 Clone, New Design Delphi 2015.3, Super GM Tech 2 Scanner, Durametric Piwis ii tester With CF30 Laptop, Super VAS 5054A With OKI, Actia BMW ICOM P etc.